At Busch, we personally own and operate our on-site crematory. This means that your loved one never leaves our trusted care. Every cremation follows our 10-step Cremation with Confidence™ process, so you can rest assured that the cremated remains you receive are those of your loved one. Contact us today to arrange a cremation, or learn more below about visiting our crematory. 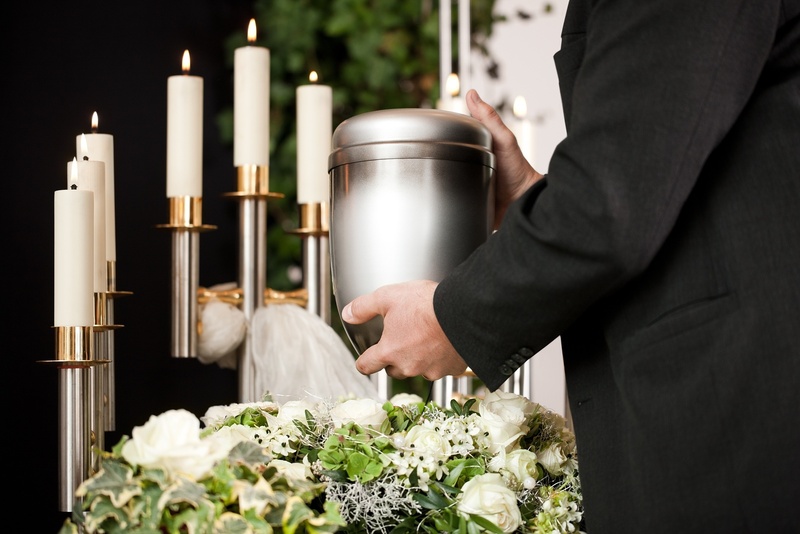 We invite all interested family members to tour our crematory before or after a cremation service. We pride ourselves on the comfortable setting and cleanliness of our facility. Busch also gives family members the option to witness a loved one’s cremation through a private visitation window. Click here to watch a virtual tour video of our crematory. You can also schedule a tour by filling out the below form. Or, call our caring staff at 1-800-252-8724 anytime —24 hours a day, 7 days a week.